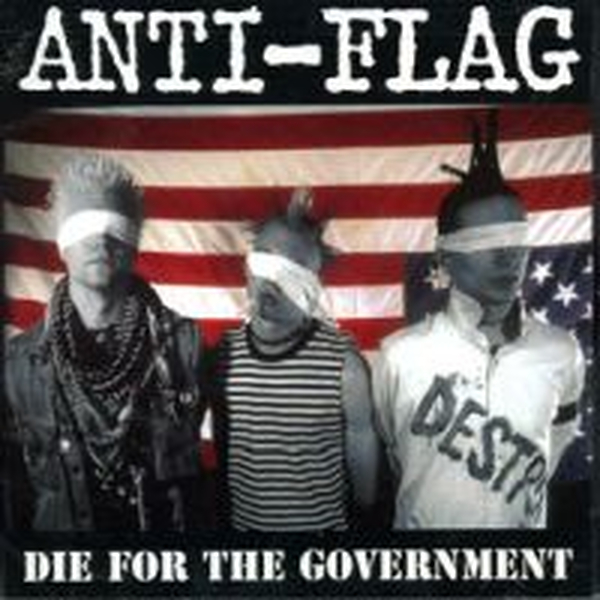 Anti-Flag - Die for the Government, 14,75 fr. Remasterte Neuauflage des Debüts auf New Red Archives! Old Firm Casuals - s/t EP (RSD18) col 12"